We are always on the lookout for professional, self-motivated and enthusiastic individuals to join our styling team. Want to continue growing, learning and developing your skills? Jts Ladies and Mens Hairstylists is the salon for you! We offer an environment that is fun, friendly and busy. A position with us will challenge you to be the best you can be! We are always on the lookout for professional, self-motivated and enthusiastic individuals to join our styling team. To ensure that Jts hairstylists are trained to the highest standard we invest in an extensive ongoing training program. Jts own trainer, Danny, specialises in men’s cutting and conducts a training program with all apprentices. From here apprentices will be mentored by a senior stylist/manager in ladies hair and introduced to the Goldwell technicians. 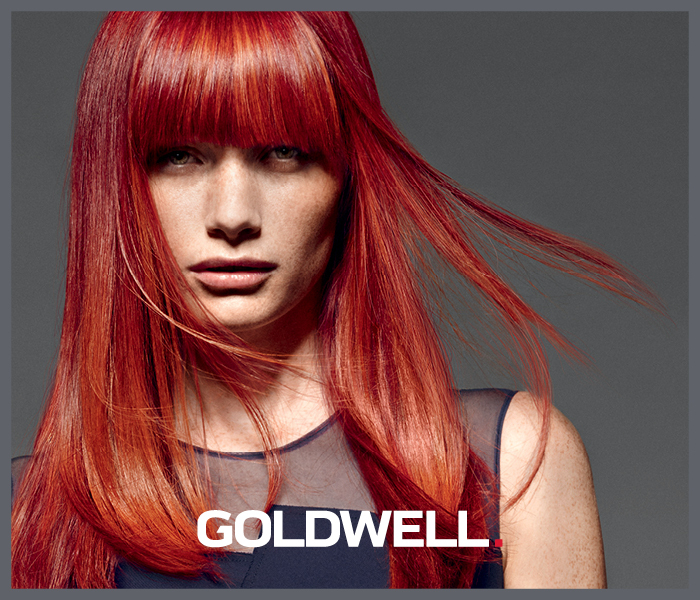 The Goldwell technicians will continue to train you throughout your apprenticeship and the training does not stop there. We have a ghd technician showcasing all the tips and tricks, giving you endless opportunities in heat styling. Brands such as Goldwell, KMS, ghd, HBS, MoroccanOil, Great Lengths and Showpony tape extensions are always updating our stylists on current trends and extensive product knowledge. At Jts hair salons we stock many premium brands and continual training is required to ensure that all our stylists knowledge on professional and retail products are of the highest standard. This is to ensure our clients are given the right information to maintain their salon services at home in between salon visits. HOW TO APPLY TO JOIN THE JTS HAIRSTYLISTS TEAM?